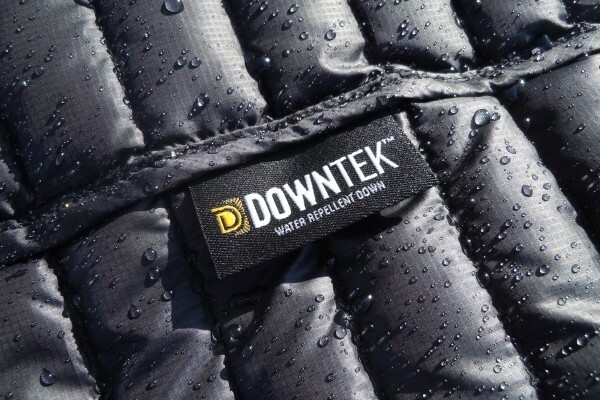 It keeps your warm and comfort with antibacterial and water repellent DOWNTEK 100% duck down 90/10 – 700 cuins. Premium lightweight and durable PERTEX® Endurance shell is superb shield against all vagaries of the weather. Lightweight and soft PERTEX® Microlight lining is a key ingredient for your comfort sleep. 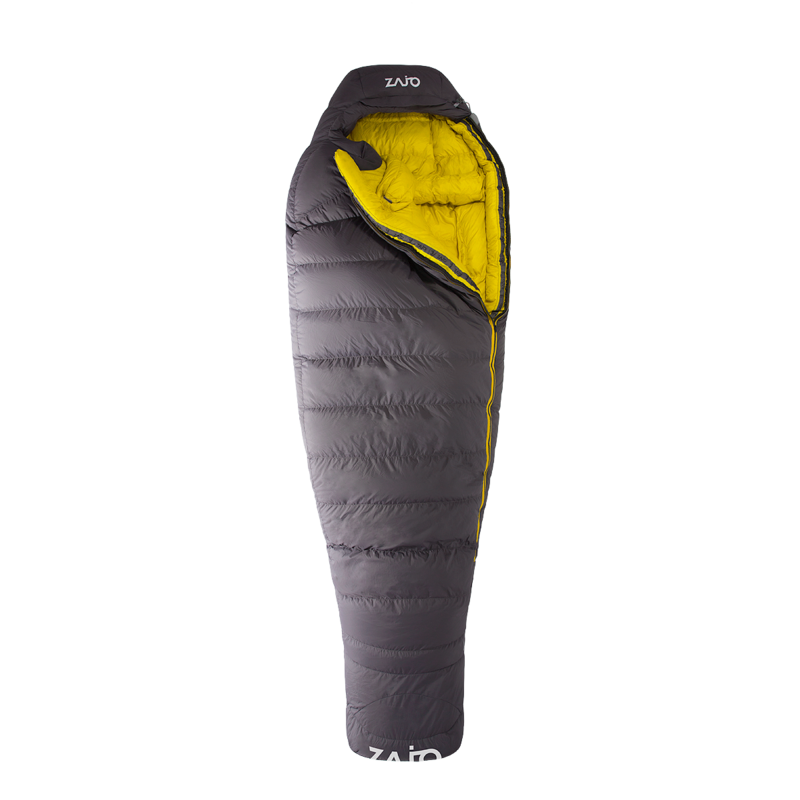 The plenty of great features, including 3D anatomical shape, soft microfleece facing, peak visor on the hood, collar and hood adjusting makes this sleeping bag a masterpiece. The Chamonix Down is a smart choice for all outdoor enthusiasts. 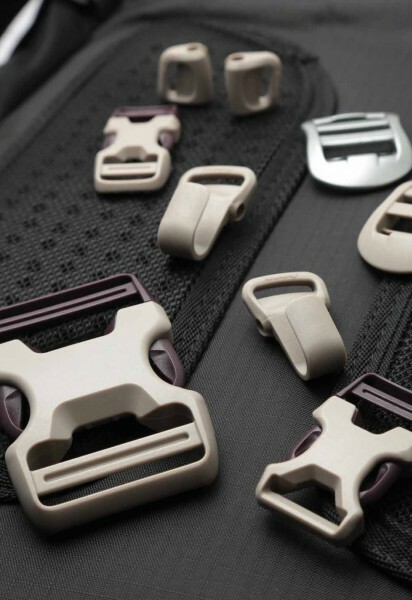 We developed this bag in cooperation with professional climbers, mountain guides and international test laboratory to bring you the best thing possible.